Welcome to Duke Database Group! We are part of the Department of Computer Science at Duke University. 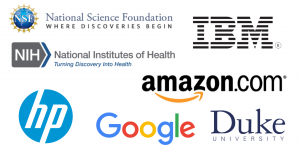 We are broadly interested in research on all matters related to data, including database systems, data-intensive computing, data analysis, data privacy, and database theory. 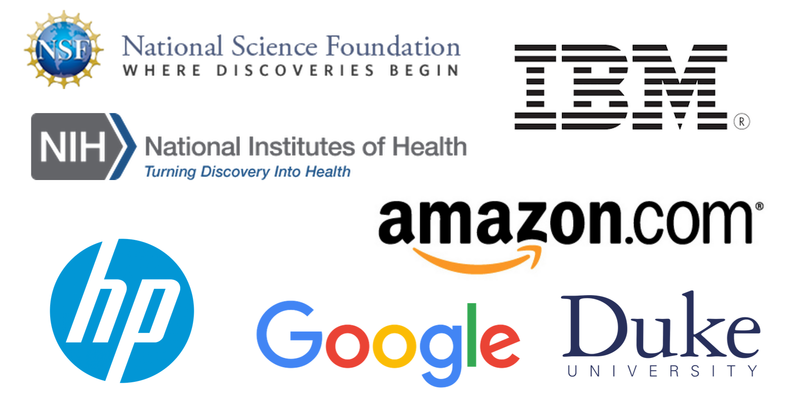 This group was established in 2001, and its research has been generously supported by National Science Foundation, National Institutes of Health, IBM, HP, Amazon, Google, and Duke University.